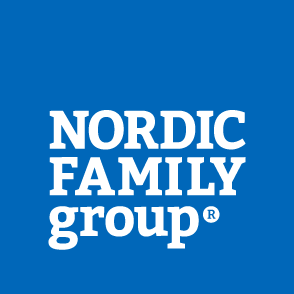 The Nordic Family Group is a media agency with comprehensive expertise in communicating with families during pregnancy and early parenthood. With the aid of our well-established dedicated communications channels, we give you the opportunity to reach this information-seeking target group in a secure and positive manner – with the aim of building a strong relationship with your brand. 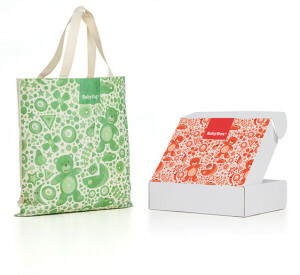 BabyBag® and BabyBox® contain renowned brands with proven high value for the parents. About 90 percent indicate that they have bought one or several products as a result of the campaign.